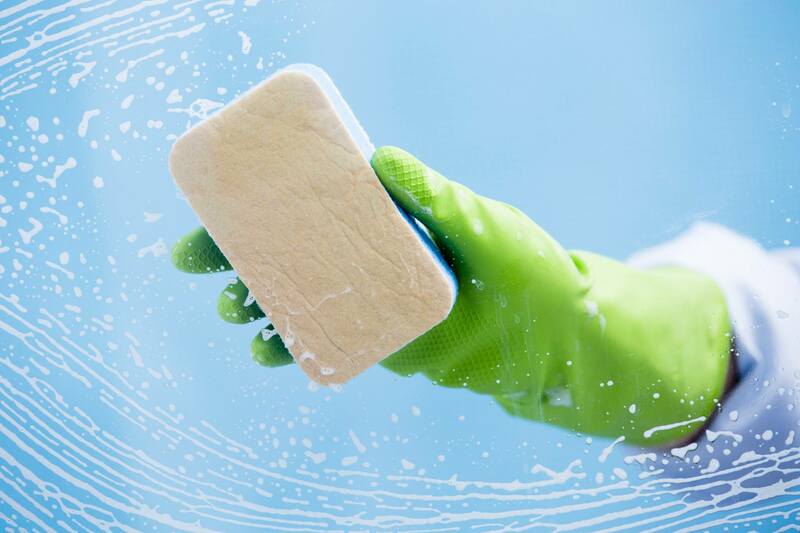 Miss'es Clean | Growth Driven Design | H&C Inc.
Miss’es Clean provides professional housekeeping to Niagara and the surrounding area. 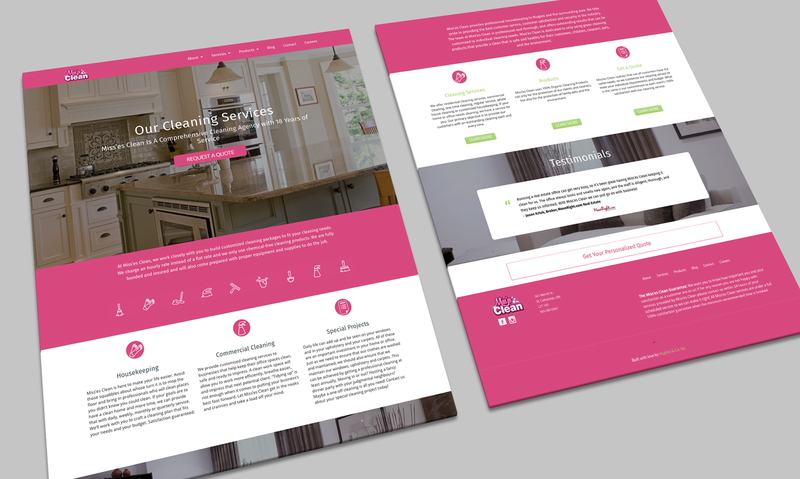 Miss'es Clean came to Hughes & Co. looking for a redesigned and developed website that would be more in line with their company values and vision. 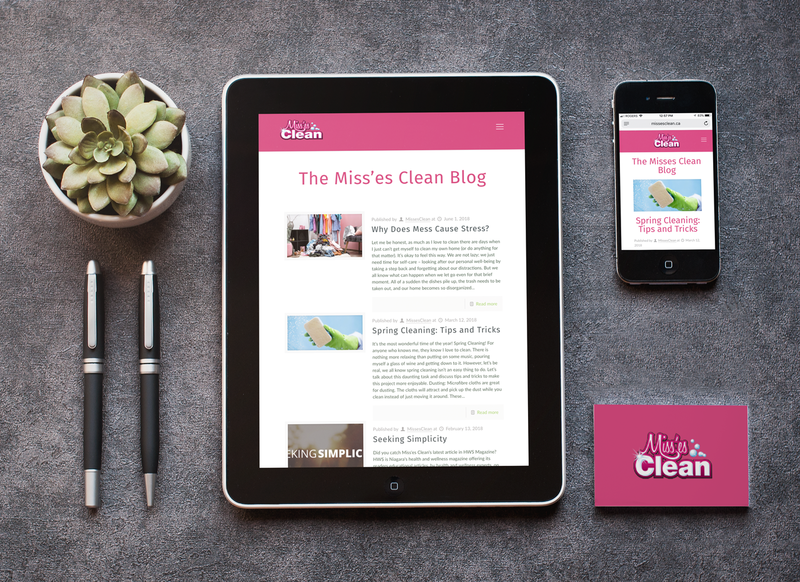 With the launch of their new handmade, all natural line of cleaning products, bare, Miss'es Clean needed a site that gave them room to grow as their product line and services continue to evolve. H&C Inc. designed and developed a user-friendly and fully optimized website built on WordPress. The site features a thoughtful strategy that began seeing daily conversions of new leads within 24 hours of launch. 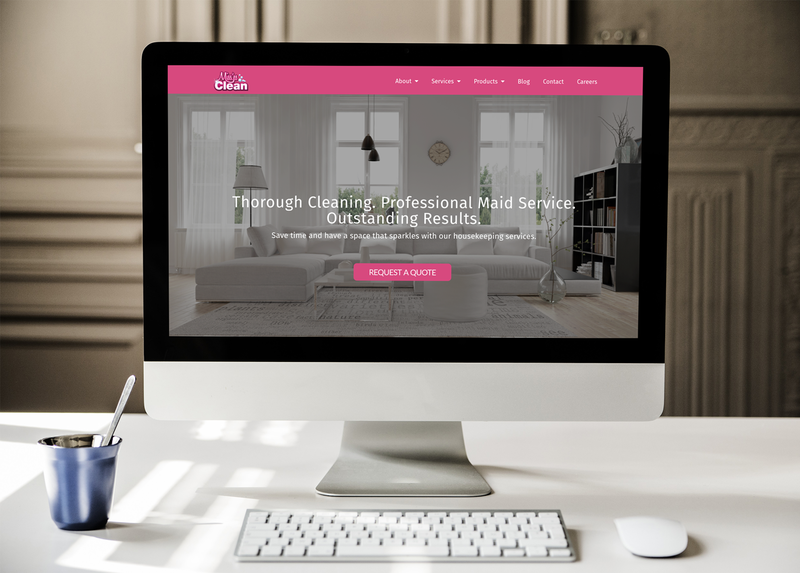 The results are a significant increase in consultation requests, decreased bounce rate, and the opportunity for online sales of their new cleaning product line.